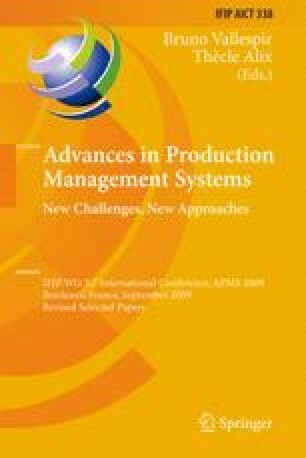 This paper describes a top-down method for an automatic precedence graph construction that can cope with high variant products. The concept generates a joint precedence graph including all variants of a product directly. The graph is automatically derived from the bill of materials and buildability rules as well as existing solutions for the assignment of tasks to workstations. The presented method is very error prone and can improve the practical applicability of many assembly line balancing problems, that could not be used in practice yet.